Host Matthew Cochran brings over 15 years of professional performing, writing, and teaching experience to the show. 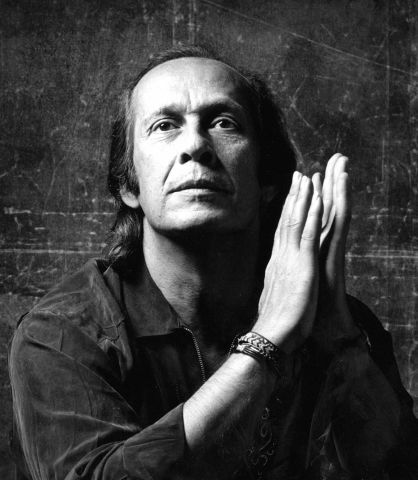 His approach is sometimes funny and sometimes poignant, with personal anecdotes and a deep love for all genres of music. 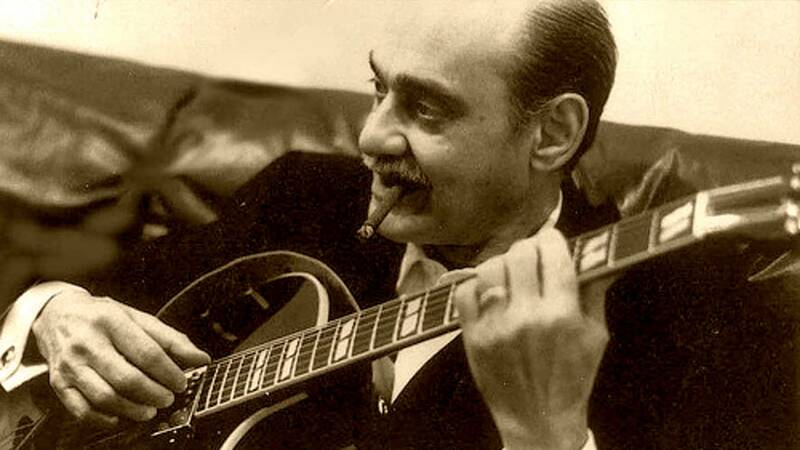 Goes2Eleven’s first season (10 episodes, evergreen) is a tribute to guitar legends, ranging from Django Reinhardt to Frank Zappa. 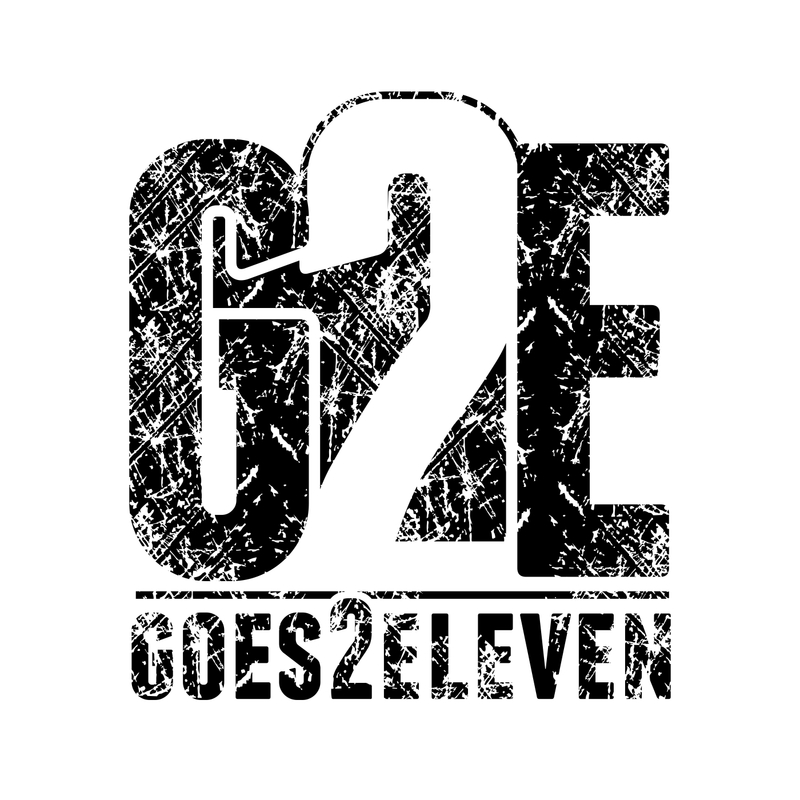 Goes2Eleven’s second season begins September 3, 2015, and will cover a wide spectrum of guitar and music-related topics, from a first-time garage band’s awkward attempt to perform in public to music copyright infringement cases, plus interviews with top players such as the Punch Brothers’ Chris “Critter” Eldridge, fingerstyle monster Don Ross, and the Polish classical guitar virtuoso Marcin Dylla. New episodes air every Thursday at 7pm, EST. G2E Host Matthew Cochran’s musical life has been devoted to embracing, then transcending musical traditions. 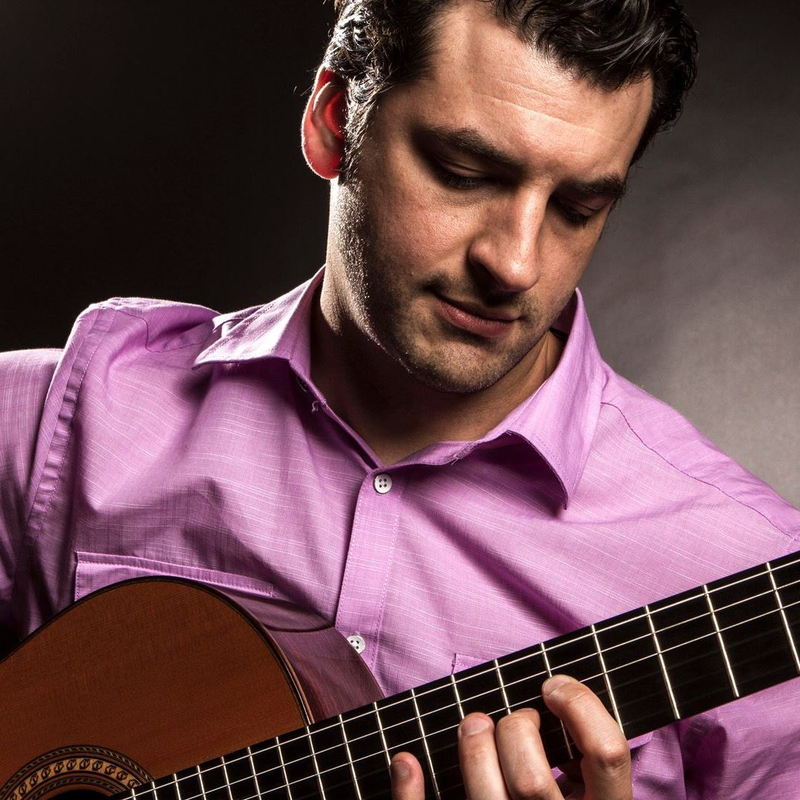 Praised by Soundboard Magazine for his “commanding stage presence” and “intimate expression”, Dr. Cochran was trained in classical guitar performance at the Eastman School of Music and the Florida State College of Music. Early success with the critically acclaimed Tantalus Guitar Quartet placed Cochran in prestigious international festivals and concert halls alongside luminaries of the guitar world such as Pepe Romero, the Los Angeles Guitar Quartet, and Kazuhito Yamashita. The group earned praise for their “perfect ensemble” (Reinischer Post, Germany), and “strong nuanced and textured performances” (Classical Guitar). But Cochran found that the rigidity of strictly classical performances limited the scope of his musical expression.